We are proud ambassadors of the “Made in Sud-Ouest” way of life. Our culture expresses itself through warmth, festivities and gastronomy. 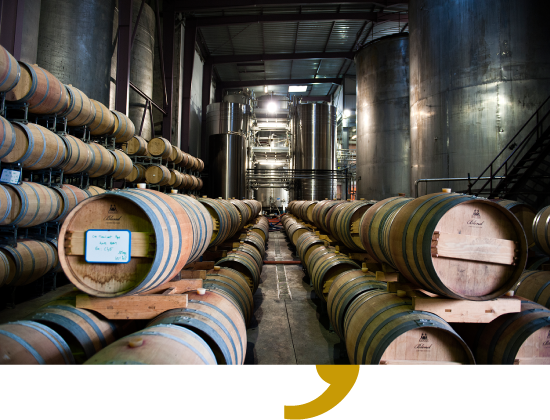 Our singing accent is a trademark that reveals the personality of the people and wines from our terroir. A few kilometres away from the city of Marmande, the vineyards of the Côtes du Marmandais appellation cover both riversides of the Garonne: the right bank, “terre de Guyenne” and the left bank, “terre de Gascogne”. This is how the Côtes du Marmandais acquire their rare qualities from a unique, complementary and exceptional terroir. 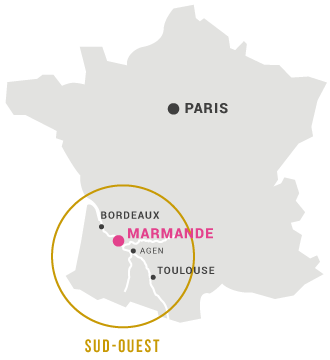 Since January 2016, the Cave du Marmandais is part of the interbranch of the Sud-Ouest’s wines. In such a context, it is crucial to rely on established guidelines: human values, authenticity, terroir’s identity.The Cave du Marmandais combines all these values. 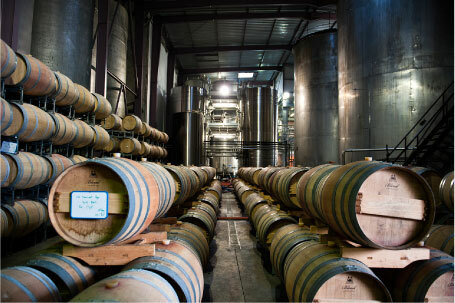 We focus our efforts on the genuine quality of our wines, on our dynamism and our capacity to adapt in order to meet the market’s requirements and versatility. We want to bring fresh air into a millennium old activity. 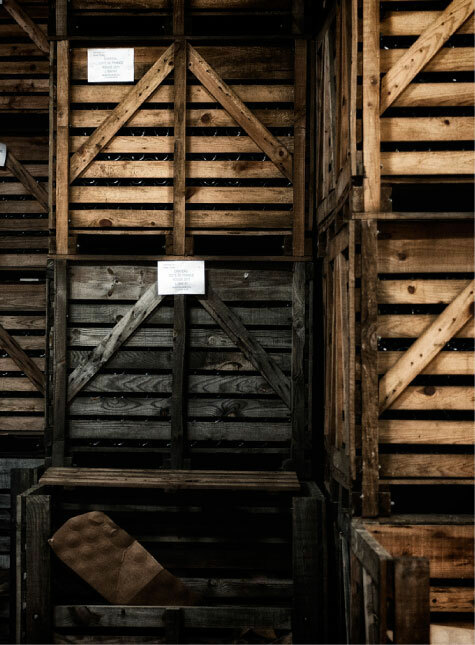 Our cellar stands out through the ambivalence of its devotion to new ways of communication and its will to respect an authentic heritage, built on its terroir’s diversity, on the organoleptic qualities of its wines and on the uniqueness of its local grape variety: the Abouriou. This transmission of heritage is built on a long-term mindset. Indeed, we, the Cave du Marmandais believe it is our duty to ensure an economic, social and nature-friendly environment that is reliable for future generations. The Garonne is the backbone of our appellation and our region. Around it, history was built. Through it, flowed the wine. And thanks to it, the grapes never ceased to be taken care of. The vines have been playing a major economic role in our region since the Gallo-Roman era. In the Middle Ages, the Bordeaux wine merchants were already using the wines from the Marmandais region to meet the export’s needs. A lot of ships were leaving the harbours of Marmande, Couthure sur Garonne and La Réole, first going to Bordeaux, and then to England. The vineyard started to expand in the 18th and 19th century but gained real importance in the 20th century, when improvement and the acknowledgement of our uniqueness became priorities. The Cave du Marmandais was founded in 2003 following the merging of two cooperative wineries of the appellation: the Cave de Beaupuy (founded in 1957) on the right bank, and the Cave de Cocumont (1956) on the left bank (not far away from the Cocumont Church). The vintners of Marmandais earned their Appellation d’Origine Contrôlée (French wine quality system) in 1990. Work relationships in the Cave du Marmandais are based on respect and dialog. 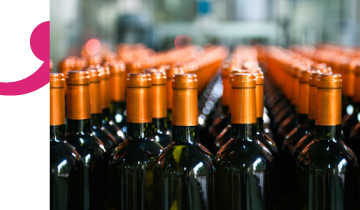 The Cave du Marmandais ensures equal opportunities for its co-workers according to their respective skills and abilities, without any discrimination. The Cave du Marmandais forestalls the evolution and adaptation of its human resources in order to meet its requirements in terms of high level professionalism, and to develop the employability of its co-workers. Protecting the mental and physical health and security of all the coworkers is incorporated in the work organisation, in the facility design and in the professional activity. Dialogue is privileged between the employer and the coworkers, in the interest of the two parties, in order to regulate private and work life. The Cave du Marmandais sets up adequate conditions for a quality of social dialogue by involving the coworkers, the coworkers representative bodies and the other stakeholders. The Cave du Marmandais always shows ethics and professionalism in their relationships with third parties. The Board of the Cave du Marmandais makes sure that the ethical and social values hereby stated in the social and ethics Charter, are correctly translated and applied. Every coworker is aware of this Charter. The implementation of this Charter will be annually examined between the Board and the coworkers representative bodies and/or the coworkers based on the follow-up of indicators and the implementation of the areas of improvement that have been set.